You’ll Know We Truly Care. When you first call Walker Contracting, you see “caring” is not something we simply talk about—it shines in everything we do. From the way we treat you to our meticulous attention to detail, you know we are invested in your project just as much as you are. When you hire us for your project, you will NEVER question our actions, intentions, or integrity. We don’t play pricing games. We never cut corners. And we’re totally honest and upfront. You put your trust in us to provide you with the best project at the best price, and we take that very seriously. Your home is your castle. That’s why we treat it with the same respect we have for our own. We clean up our messes and make sure to protect your home and belongings throughout the project. And if you have questions or concerns at any point during the project, we’re happy to answer them. Our goal is to provide you with a pleasant, low-stress exterior renovation. We’ve emphatically banned any and all sales pressure. 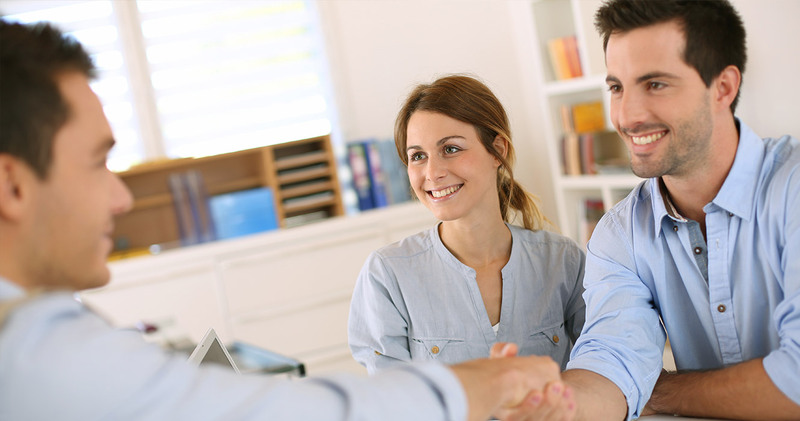 When we perform your consultation, we provide you with the best, most cost-effective solution. Period. No up sells. No arm twisting. No games. That’s a guarantee. If you do an “apples-to-apples” price comparison between us and a competitor, it’s no contest—we win HANDS DOWN. Sure, other contractors can quote you a cheaper price—but expect lower quality. For the stellar value, service, and workmanship we provide, you get the best value for your money. Guaranteed. We would love to show you FIRSTHAND how we treat our customers. Contact us today for free, zero-pressure consultation and estimate. We would be honored to speak with you!